We’ve been hitting dessert shop after dessert shop these past few weeks. Mainly because of cravings and partly due to stress… but most of the time — it’s because of our two princesses who are just too sweet to say no to. 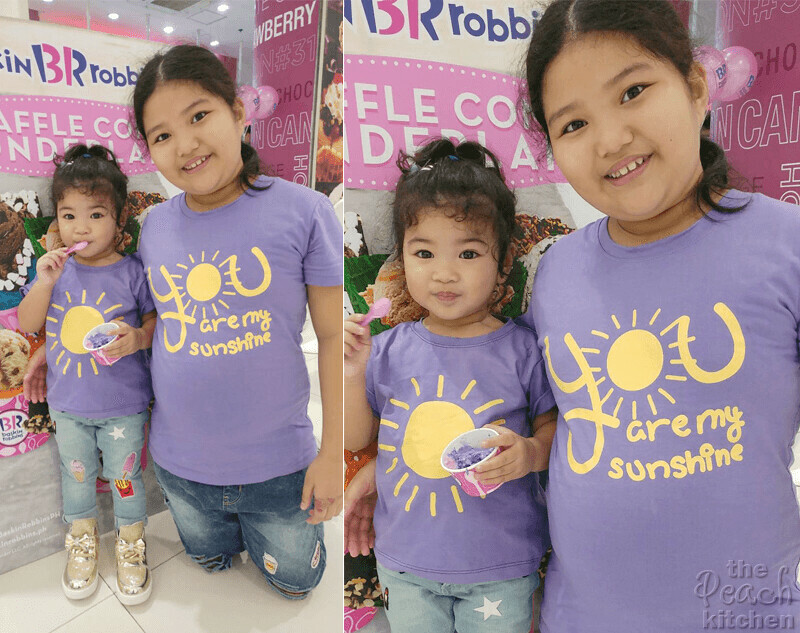 And here they are with twinning #ootd’s the last time we went to the mall. They wanted ice cream while the adults wanted bingsu. Bingsu is quite popular now with the rise of Korean culture in the country. This shaved ice dessert is perfect especially with the Summer-y weather we are having. 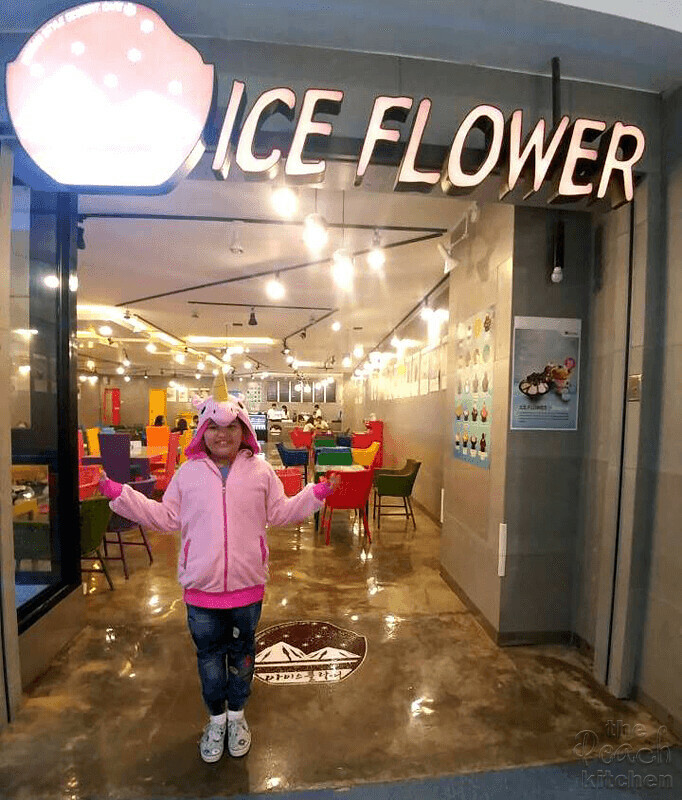 I promised the kids the next time we have bingsu, it’s gonna be at Ice Flower at SM The Block. They wanted to try it because they saw the indoor snow machine the last time we were there. 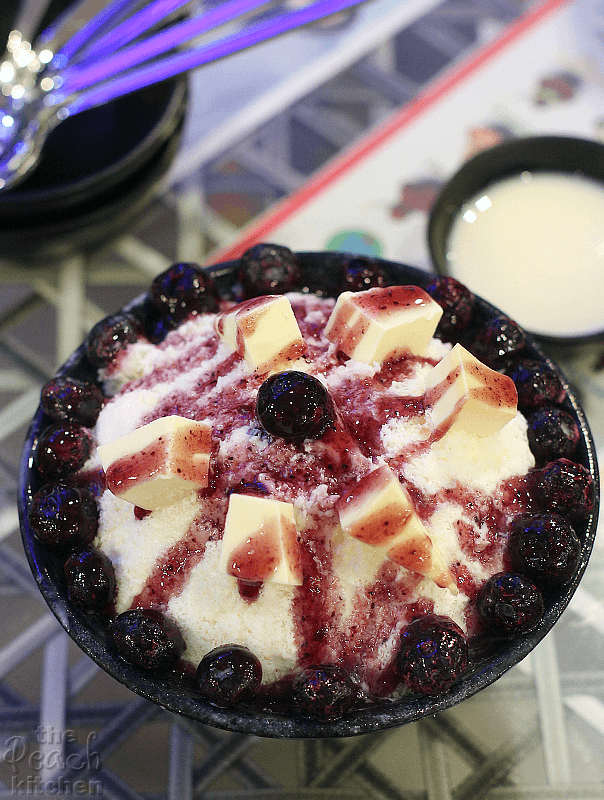 I love Blueberry Cheesecake so I ordered the Blueberry Cheese Bingsoo (₱330/small), it’s made with creamy shaved ice, topped with frozen fresh blueberries, cheesecake cubes, and blueberry syrup. An extra serving of condensed milk is served on the side. 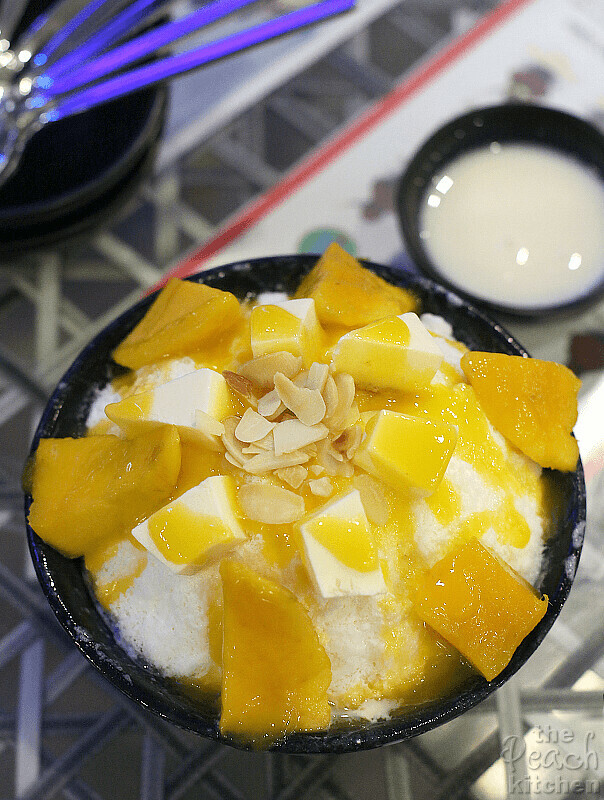 Ykaie ordered the Mango Cheese Bingsoo (₱310/small). It’s kinda the same as the blueberry cheese, except there’s mango chunks instead of blueberry plus mango syrup and sliced almonds. There was also an extra serving of condensed milk on the side. Sis had been wanting anything coffee, so it was Coffee Bingsoo (₱300/small) for her, which was served with concentrated coffee on the side, instead of condensed milk. Judging by the taste, it was topped with lots of chocolate powder and a small brownie cube. 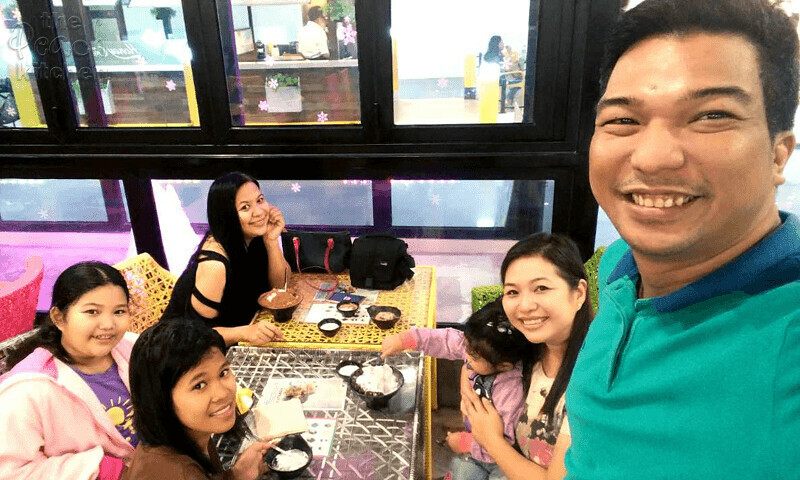 You might think that a small bowl is a bit costly for ₱300++ but one bowl can be shared by 2-3 people. We ended up sharing all three so we can try out the different flavors. 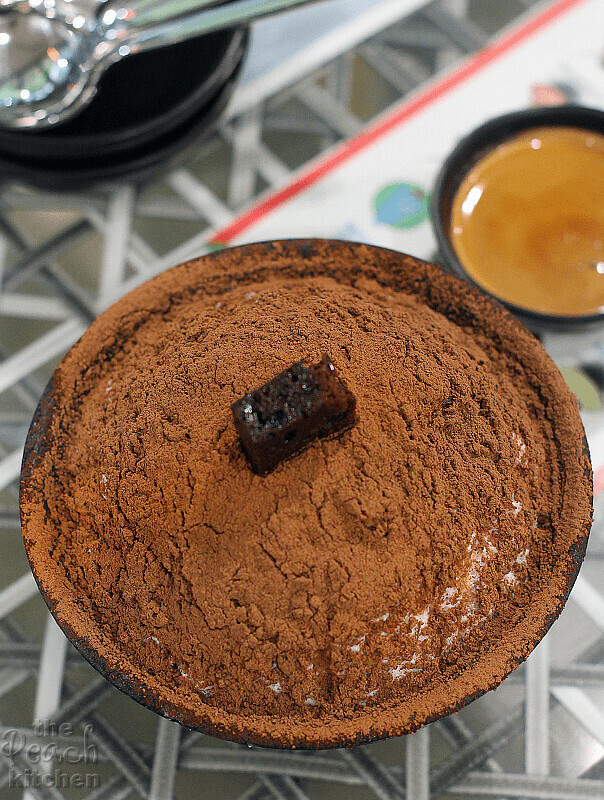 Aside from bingsoo, Ice Flower also serves coffee and toast. 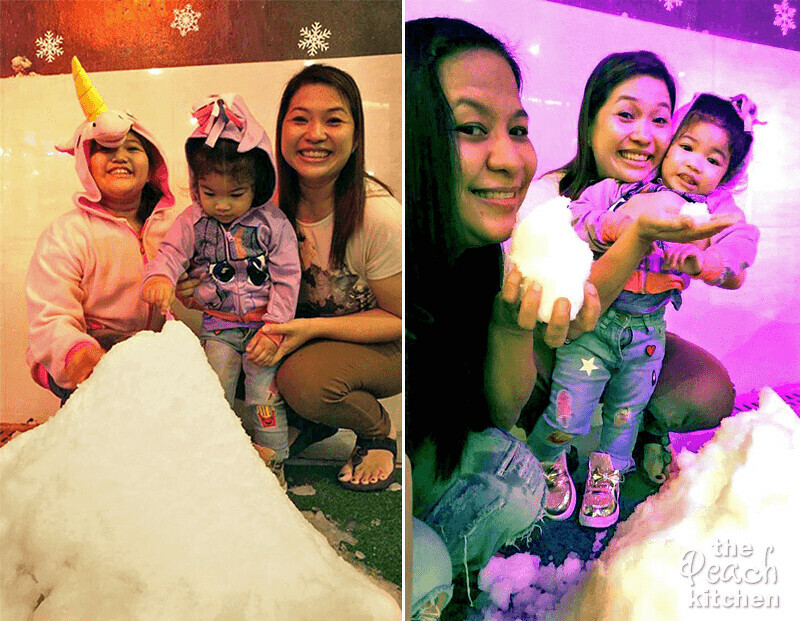 Purchase anyhting and you may go and play in this small room inside the cafe which has the indoor snow machine. 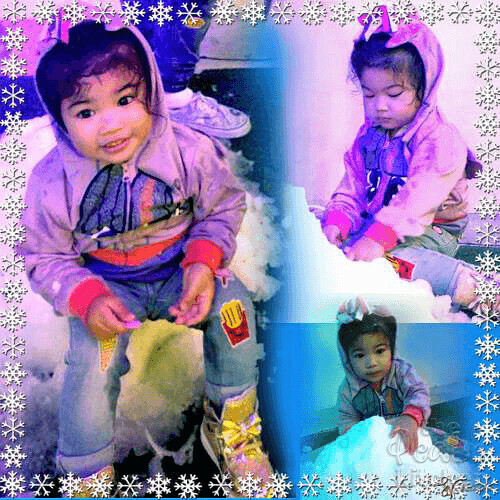 The kids enjoyed playing with ice and Twinkle was cold and wet after, we had to change clothes in the car. We loved the bingsoo and I’m actually looking forward to trying out the other flavors next time. 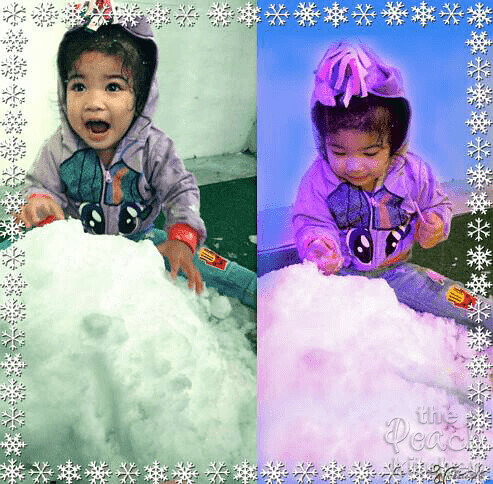 I’m absolutely sure there’s gonna be a next time because the kids love the indoor snow room. P.S. Check out how roomy the store is.